Global Solarium sunrooms are built to last and look good doing. From the rainy climate of Seattle, WA, to the sun drenched shores of Southern California, our sunrooms are designed to keep you comfortable no matter the temperature. And our sunroom durable enough to handle the snow piling up in Salt Lake City or Spokane, WA, as well. 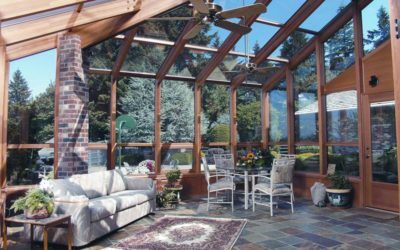 Designed to handle any and every climate on the West Coast, Global Solariums will help you find a qualified expert to not only order the supplies for your sunroom, but build it too. Our authorized dealers work with you to get the sunroom of your dreams no matter your location. With qualified experts all along the west coast – including Utah – Global Solariums will help you bring the outside in and the inside out. 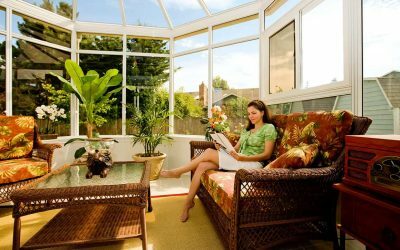 Not sure a sunroom is right for the style of your home? Global Solariums offers many different types of outdoor living rooms with a style perfect for any home and any budget. 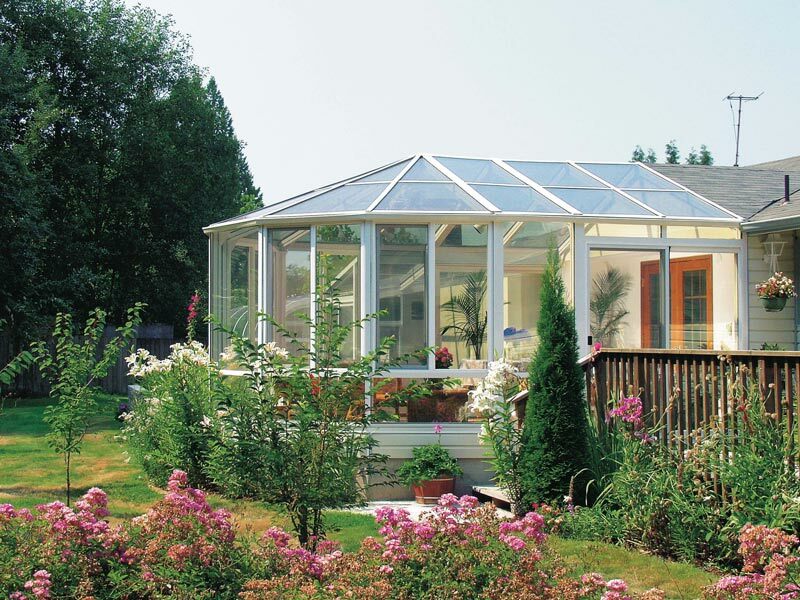 Global Solarium dealers will visit your home and help design the perfect enclosure for the space. 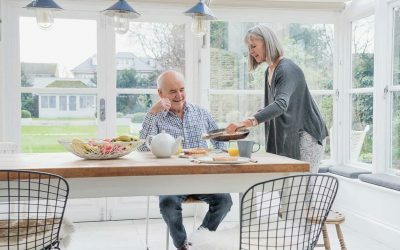 From Edwardian Conservatories large enough for a family dinner, to a Georgian patio room for a child’s playroom, to a curved-eave sunroom for that morning cup of coffee, we have the perfect solution. With authorized dealers throughout the west, this extension of your home is only a phone call away.